Home / Landscape / Is the Evowheel really the ultimate e-bike conversion? 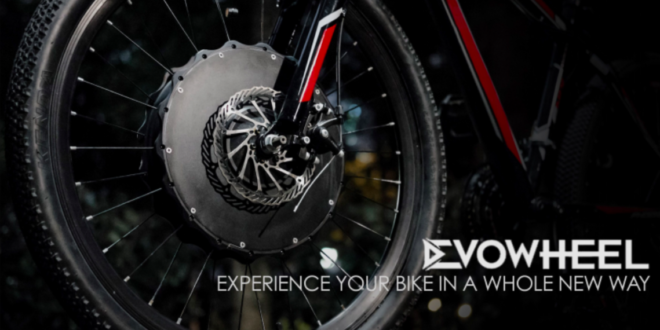 Is the Evowheel really the ultimate e-bike conversion? 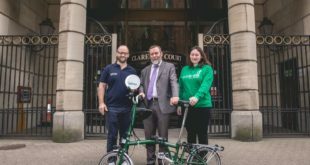 The wheel is operated via a dedicated phone app, via which users can customise the output, track speed, battery life, assist levels and ride mapping. 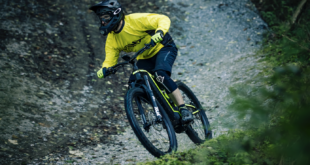 It also features a commute mode, in which the power output and assist is at its highest, a leisure mode, which offer more assistance determined by the length of the ride, an exercise mode with warm-up and cool-down periods and a climbing mode, in which power can be utilised only on steep climbs. The unit is charged through an adaptor in the axle, which the brand claims provides ‘fast charging’. 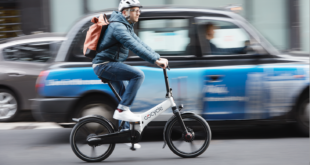 The maximum speed is technically 18mph, but to adhere to European e-bike laws, this is restricted to 15.5mph in the UK with a 54-mile range from the internal 36-volt lithium-ion battery. 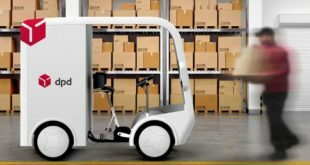 The wheel will soon be the subject of an Indiegogo campaign, in which the brand will look to raise funds for an initial batch. Pre-orders and perks are expected to be revealed in the campaign.